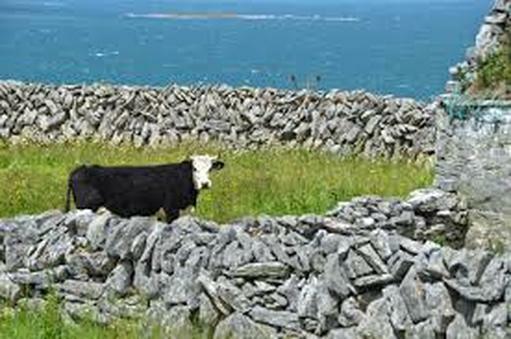 In this dark and wicked comedy, the impoverished island community of Inishmaan is dazzled by the "glitz and glamour" of Hollywood when, in 1934, a movie director visits to cast his upcoming film. Cripple Billy, who would like nothing more than to leave the cliffs of Ireland and his tedious life behind for the hills of Hollywood, hitches a ride and auditions - not knowing how this journey would affect his life and the lives of everyone around him. I would like to thank each and every actor who auditioned for "The Cripple of Inishmaan." We had a great turnout, which complicated casting. (So many wonderful combinations of actors, so much talent on display!) I apologize for the delay in making this announcement -- between the holiday break and the need to audition teenagers at the schools, we've just finalized the cast list. Again, thanks to everyone who auditioned, I truly appreciate your interest in the project. 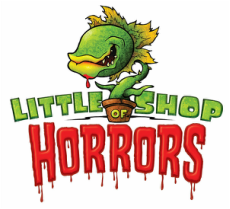 Open Auditions for our summer 2016 production of "Little Shop of Horrors" will take place in January 2016. Check back in December for more information and/or join our mailing list (below) to receive notice of our auditions.